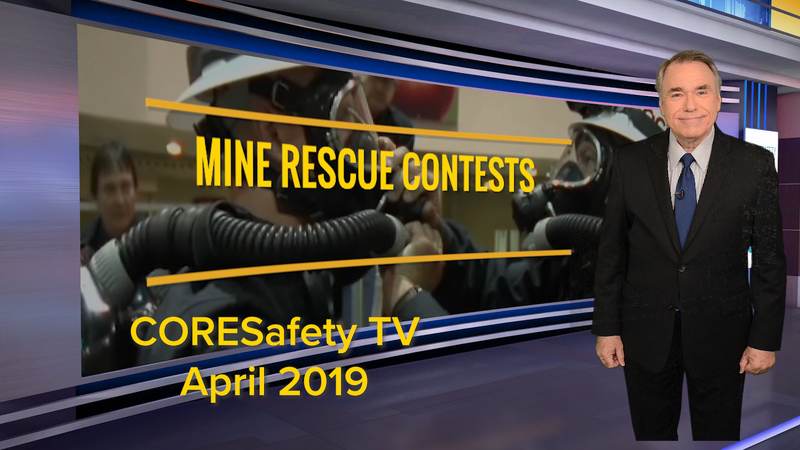 Mining companies are hard at work making sure 2017 is a banner year for mine safety and health. The goal? To ensure every miner returns safely home after every shift. Keeping with this trend, Contura Energy, Inc.’s Running Right Leadership Academy (RRLA) recently received the Health & Safety Operational Excellence Award from the Society for Mining, Metallurgy & Exploration (SME). The award recognizes exemplary occupational health and safety management performance and practices, and the honor was formally presented last month during the SME annual meeting in Denver, Colo. According to SME, eligibility for the award includes performance in accordance with certain health and safety metrics as well as documentation of the organization’s approach to operational management in a number of safety and health related areas including emergency response, compliance practices, training and education. 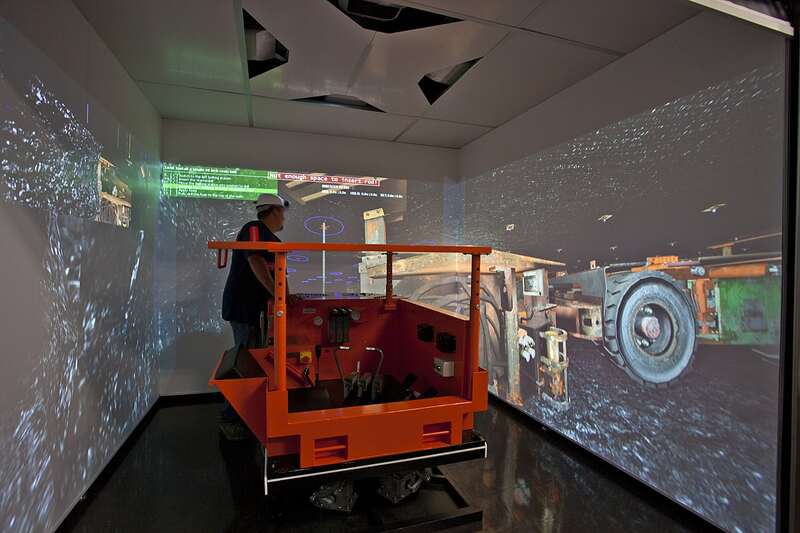 Located in Julian, W.Va., the RRLA is a regional center for the advancement of mine safety, utilizing state-of-the-art simulation and training equipment to provide a safe and engaging learning environment for thousands of miners each year. In addition to its mine-specific training, the RRLA is often utilized by local and regional groups as a meeting and conference space.